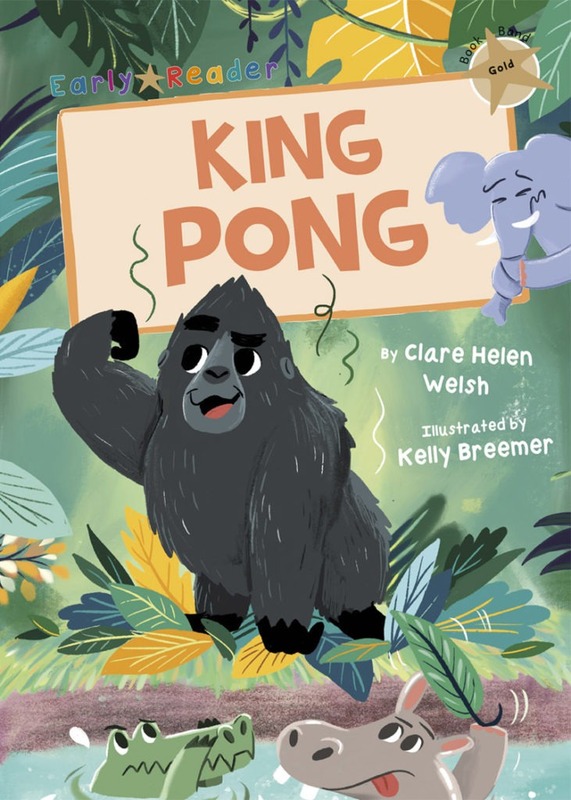 King Pong is the bravest, strongest animal in the jungle. He’s also the smelliest. Can the other animals finally convince King Pong to have a bath?